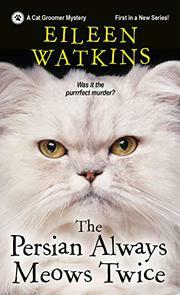 her feline tenant may be the missing piece in solving the murder. provide the key to DeLeuw’s death. debut, a deft blend of mystery and cat love.